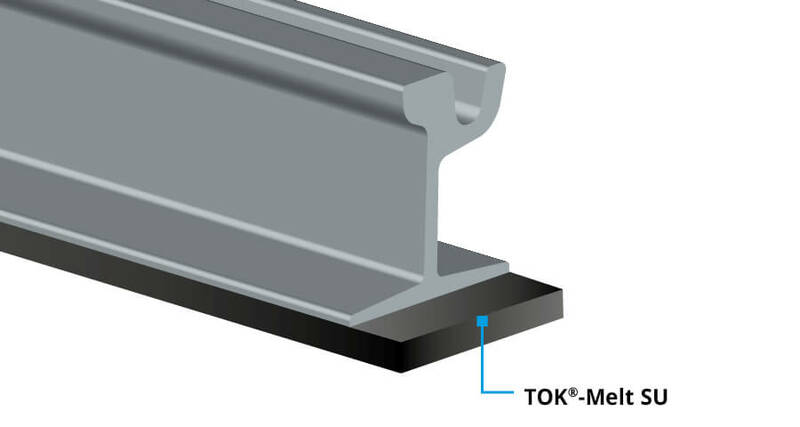 TOK®-MELT N1 is an elastic hot pouring compound based on polymer-modified bitumen. 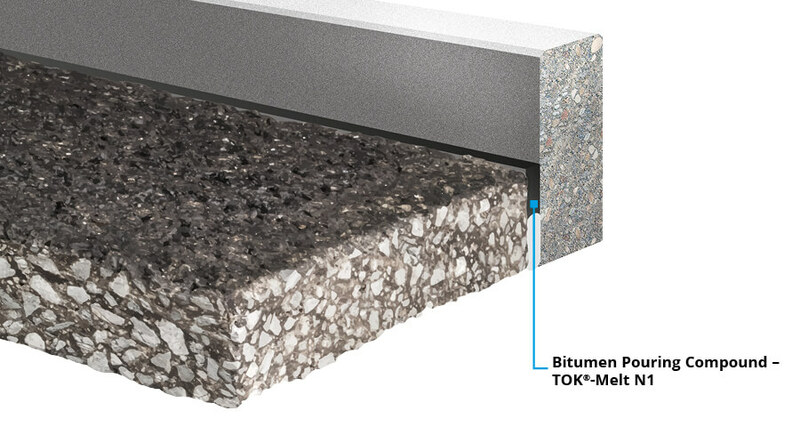 Hot-applied bituminous pouring compound for joints in asphalt. 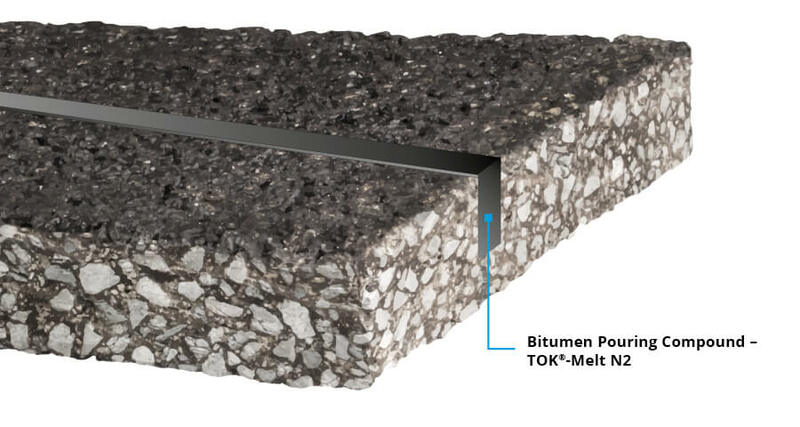 TOK®-Melt SU is a hard-elastic hot pouring compound based on bitumen.